Click on the book cover to be transported to the party! Loads of prizes and free books will be given away! and Wendy Ely, author of the very steamy, Dangerous Flames, (Mafia Hearts). Wendy Ely is a contemporary romance author. 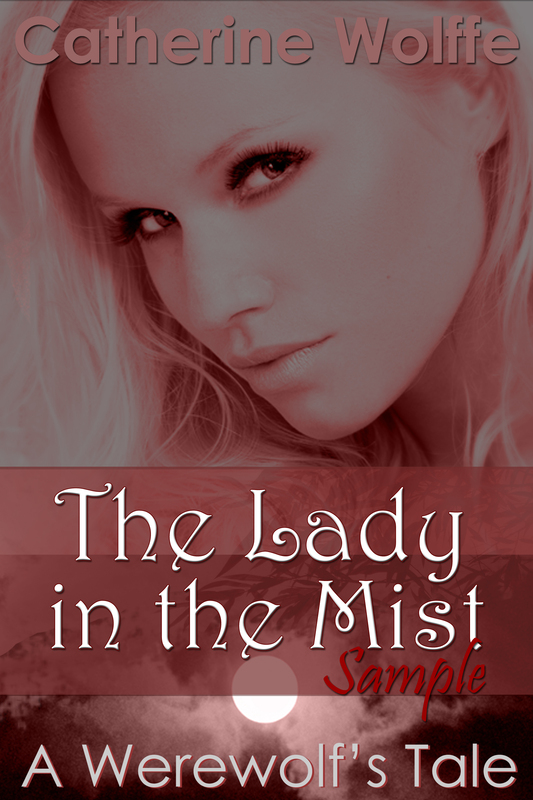 She writes some romantic suspense, really hot stories, and the wonderful happily-ever-after. Take a ride in the waves of passion and romance with a book by Wendy Ely. 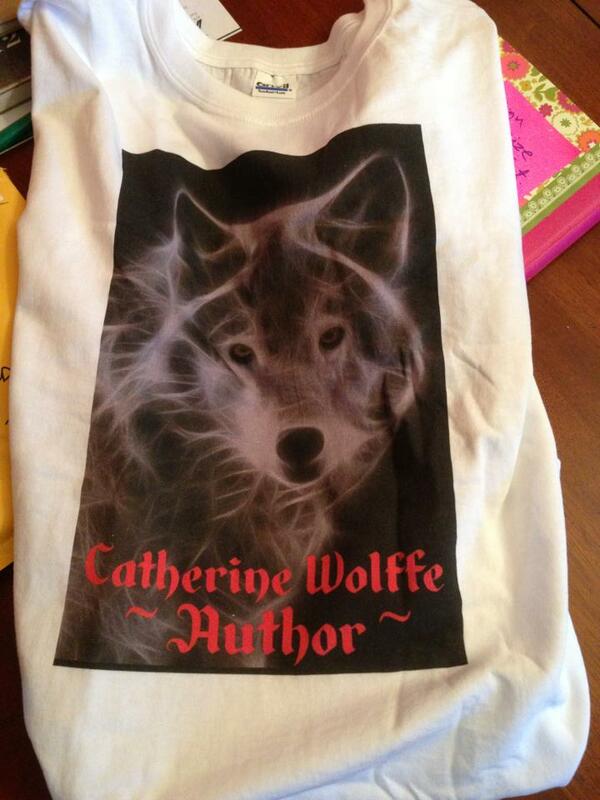 Prizes will include ebooks, bookmarks, paperbacks and a Catherine Wolffe t-shirt! Now for a little trivia. Hint: This info could be useful in playing the games at the party, so read on! Did you know I love animals? I have six dogs, two cats and once owned a beautiful, white Tennessee Walking horse named, McCloud. I love to garden, write and play with my three grandchildren (the oldest being 3). Can we say exhausted! Living in Louisiana, I enjoy being outside with nature at it’s best. Loads of trees, flowers and mosquitoes. If you follow HBO’s True Blood, you know the corridor along Interstate 20 in north Louisiana is nicknamed “Sookie land” after the heroine in Charlene Harris’ books. I live just north of the 1-20. People ask me all the time, where I get the ideas for my characters. These come from imagination, dreams and life around me. The old adage which says, “be nice to me or you might end up in one of my books”, is absolutely true. I take my writing seriously and do my best to put you, the reader, inside the pages of my books. I want you to feel and understand what the characters are dealing with and why they respond the way they do. You may recall in the first book of The Loflin Legacy series, Comanche Haven, Seth Loflin dealt with discovering the woman from his past was back and despite his best efforts someone wanted to steal her away. In Casey’s Gunslinger, Seth plays a secondary character role and his story is told from two new and different viewpoints, Casey St. Clair and Charles Harrison’s. I hope you’ll enjoy the overlap in the stories and be sure and read Comanche Haven first in order to see how the story unfolds more thoroughly in book 2, Casey’s Gunslinger. You can get a copy of Comanche Haven, The Loflin Legacy series, #2 at all the major outlets including Amazon. Click on the book cover to begin your journey into the Wild West with Catherine Wolffe. Click on the picture to purchase Comanche Haven at Amazon. I’ll be co-hosting a release party with author Catherine Wolffe tonight at 7 pm (Central) for her latest book in the Western Werewolf Legend series, Wolfen Secrets. 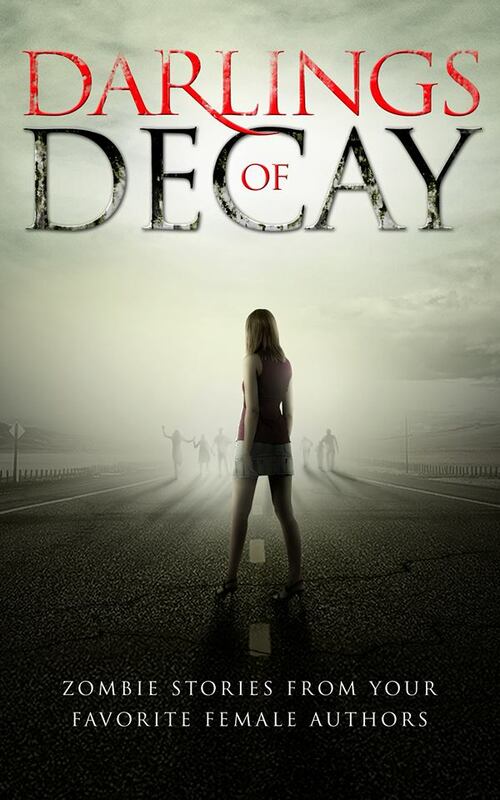 The book is live on Amazon today. Click here for details. 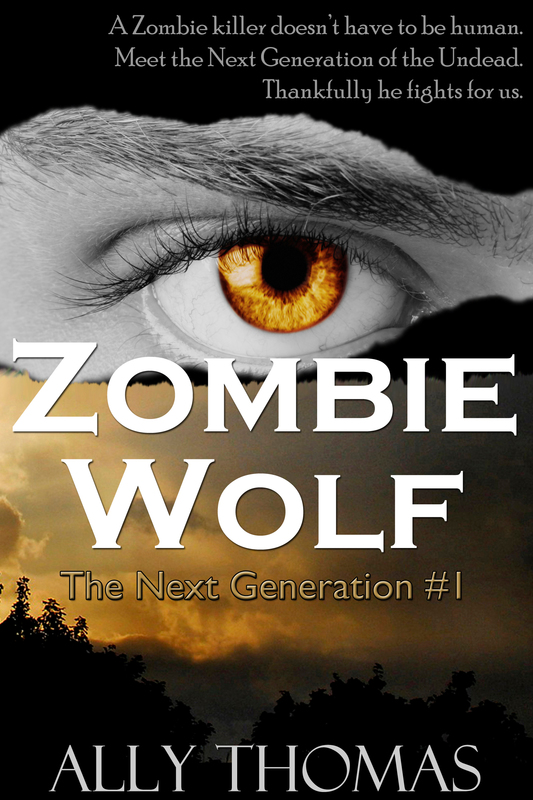 What is Wolfen Secrets About? 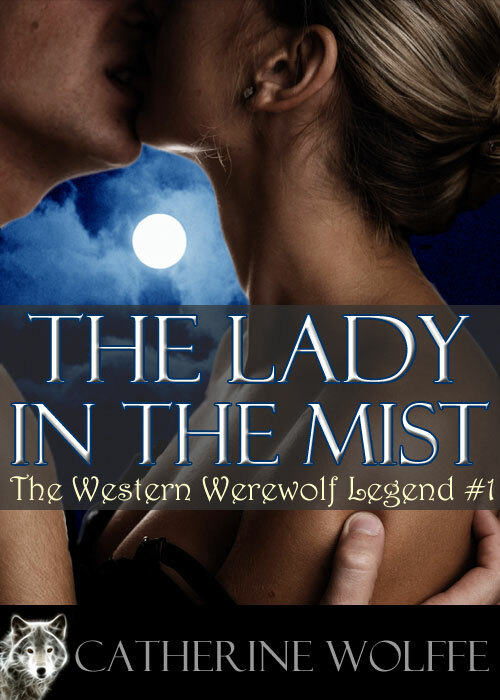 You can read a FREE sample from The Lady in the Mist (The Western Werewolf Legend #1) – Download Now. We’ll be playing games and there will be a variety of prizes. I’ll be co-hosting the party with Catherine and revealing a little secret of her own. Both of us will be offering prizes! Please invite your friends too! 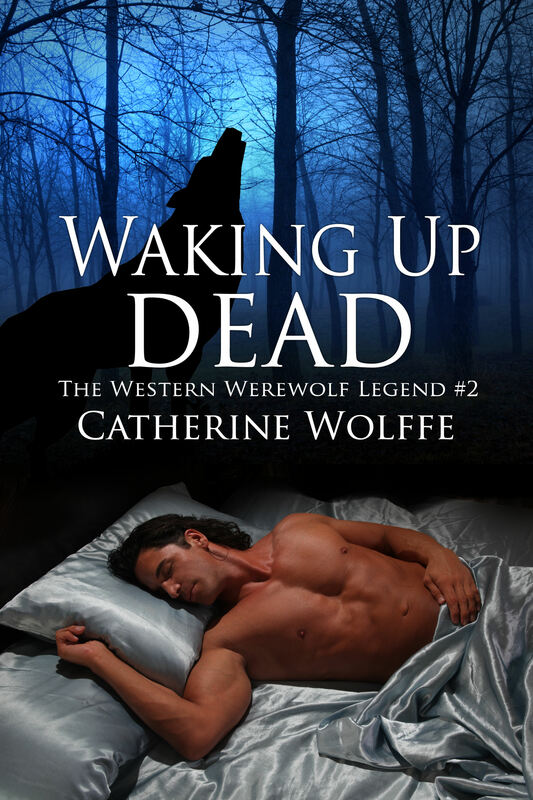 Catherine Wolffe is the author of the Western Werewolf Legend. 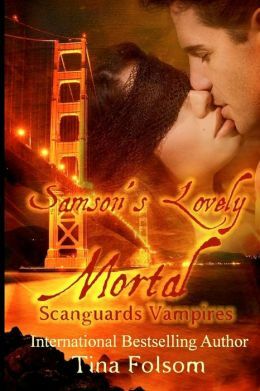 Combining romance in the old west with paranormal elements, she weaves stories of love and adventure for her readers to enjoy. Her heroines have dreams to follow and her her heroes always have hearts of gold. Join her for tales of discovery, challenge and danger as her imagination travels down new paths with her characters to unknown destinations. 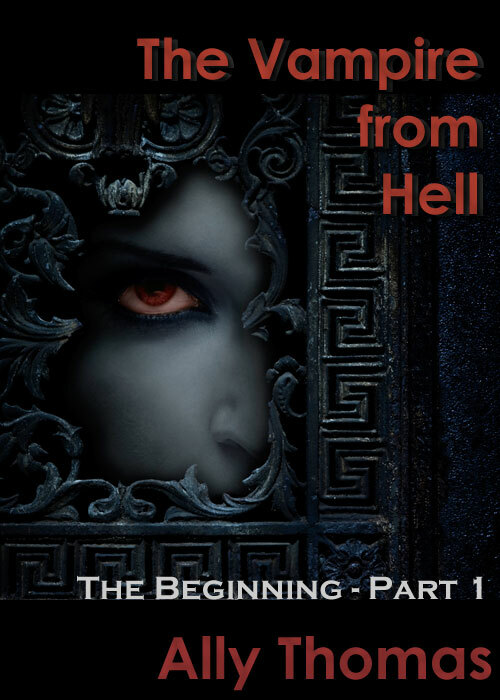 Brought to you by Chelsea Author Promotions, we’ll be celebrating the relaunch of my series with The Vampire from Hell Returns (Part 4). on October 20th (6 pm to 10 pm Eastern time). 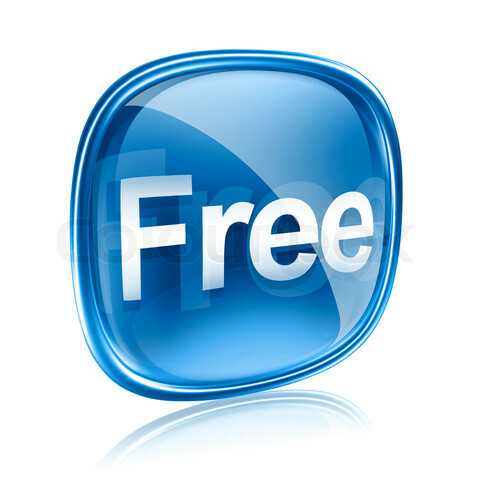 Click here to join. The party starts online at 6 pm (Eastern time) and lasts until 10 pm. 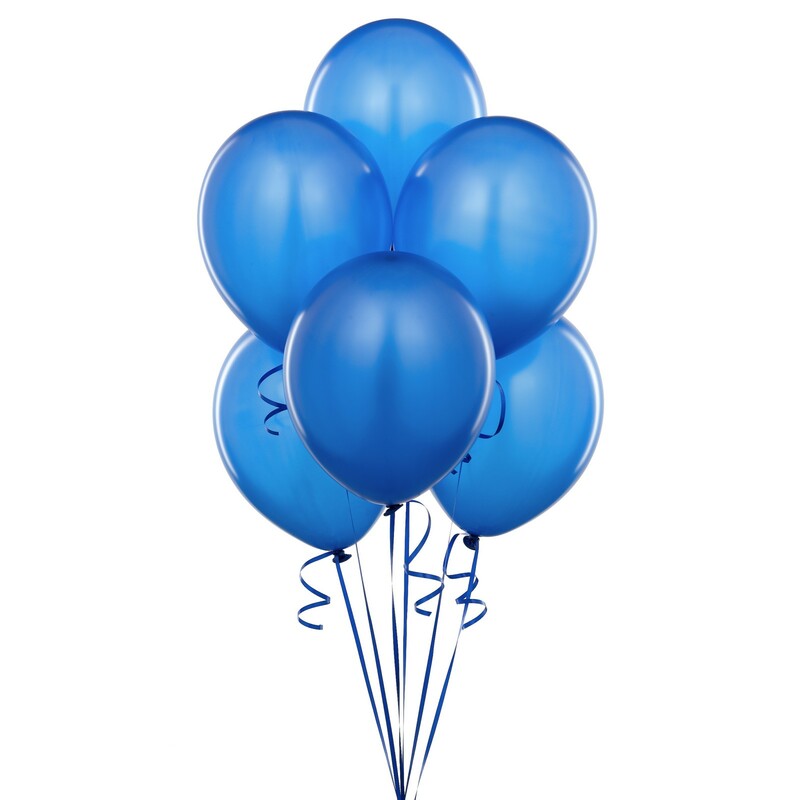 At the beginning of the party, Chelsea will share information about the Grand Prize you can enter to win. 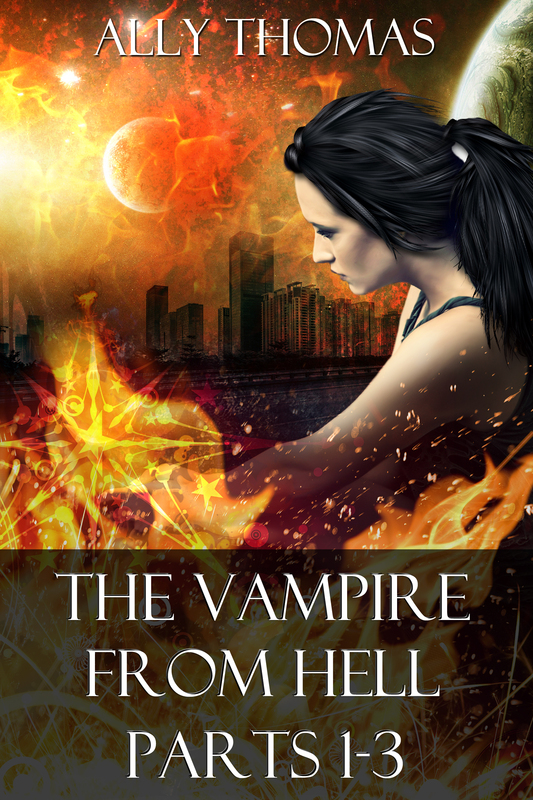 I’ll be adding a signed paperback copy of “The Vampire from Hell Revamped (1st Anniversary Edition)” and several of my author friends will be donating swag/paperbacks from their collection of books. They are Alexandra Anthony, Catherine Wolffe, Sharon Hamilton, Trina M. Lee, Kristen Middleton, and CM Doporto. 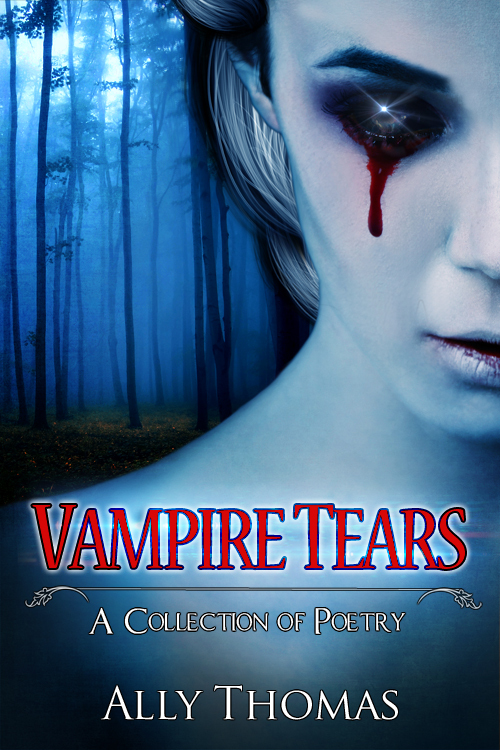 (Click their name to view their Amazon Author page.) Special thanks to them all!